This product is available in Tatacliq, Flipkart, Snapdeal, Infibeam, Amazon.in. 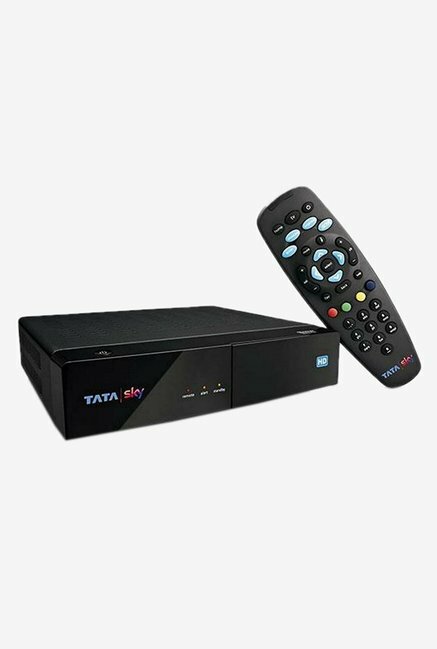 At amazon.in you can purchase Tata Sky SD Set Top Box with 1 Month Dhamaal Mix Pack (Black) for only Rs. 1,399, which is 30% less than the cost in Snapdeal (Rs. 1,989). 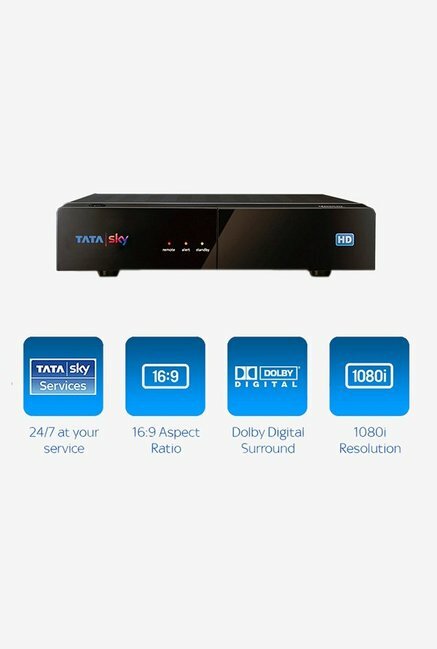 The lowest price of Tata Sky HD Set Top Box + 1 Month DHAMAAL MIX HD PACK was obtained on April 23, 2019 7:38 am. Very prompt !!!! Got a call immediately (same day), installation done swiftly. Extra wire (above 10 mtrs) is chargeable. Pl do not pay cash to the technician, you can ask them to debit your Tatasky account. Also do not tell the amount you paid on amazon to anyone, you can tell them that you paid full money, the technician will repeatedly enquire about this. Not sure about the consequences of telling the amount, but its better not to tell. 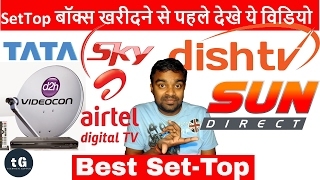 Service is fast from both dth india and tata sky.the technician is user friendly…. good one. Value for Money. Installation was done within 3 hours from the ordered time. Great service by Amazon and Tata Sky. 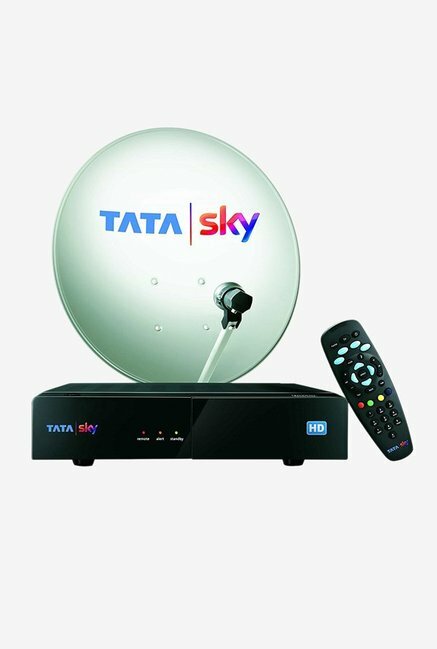 Tata sky package charges per month are very abnormal high as compare to other party like dish tv. product is really good but installation services is very poor. i faced some issue after installation like screw was not properly adjusted and tight. 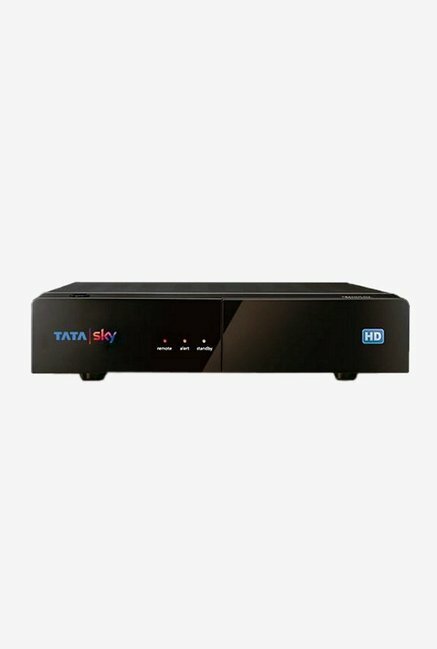 Item good product.Tata sky worst response and some process there.